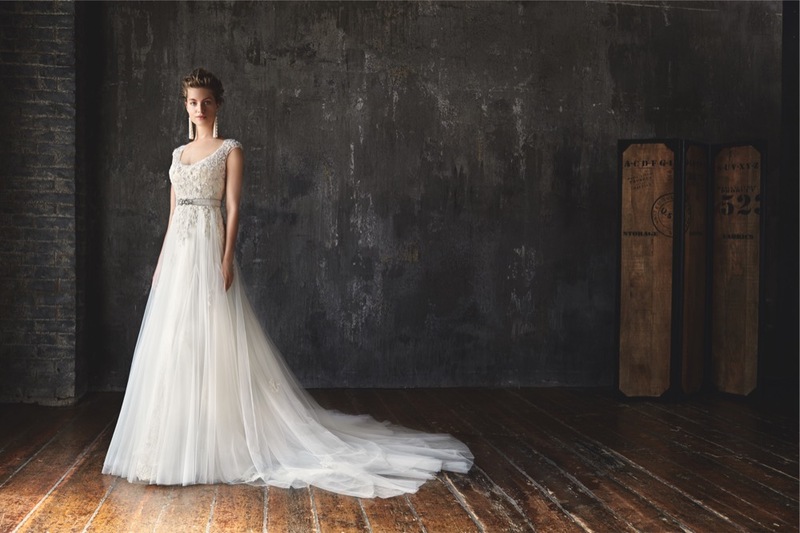 The mysterious cosmos inspires Lusan Mandongus’ vision of its 2016 Bridal Collection, as the awe and starry imaginations of the universe evoke timeless beauty and the sublime. 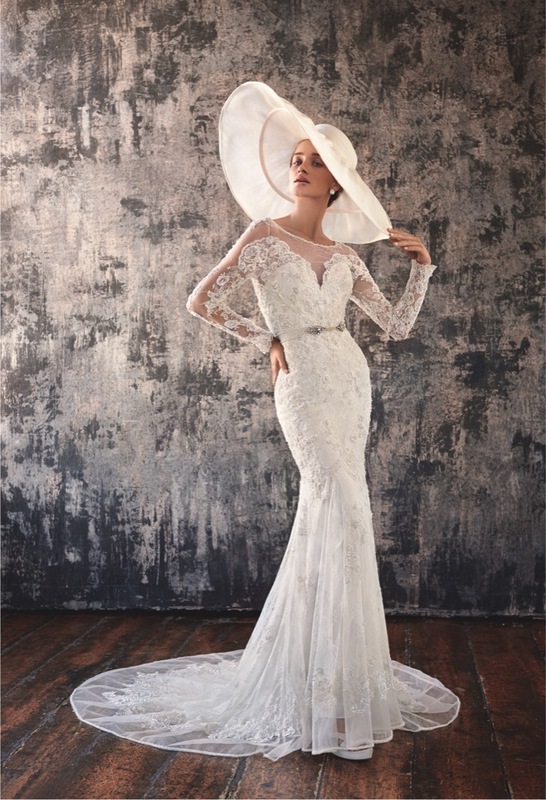 The sensuous richness of swirling, rococo-style forms on the dresses bring a sense of dramatic tension and emotional exuberance, transpired in a collection of dresses that are heavily embroidered in beadings to demonstrate the depths and lushness of infinite space. 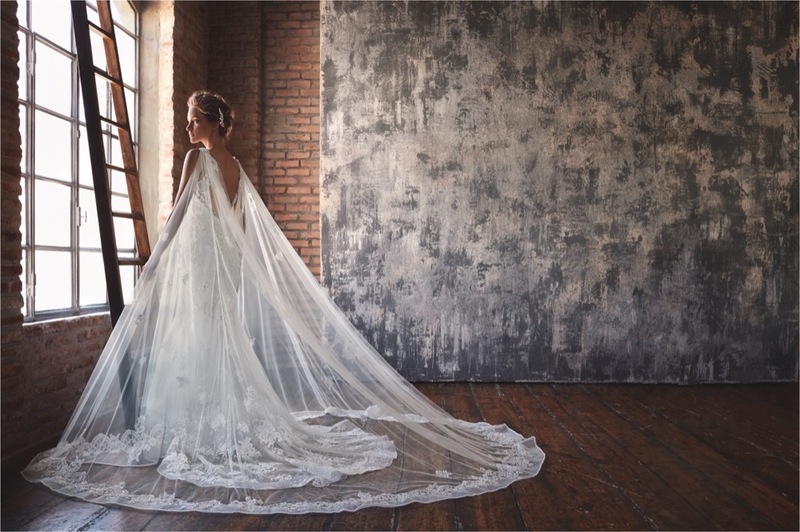 In conceptualizing the collection, the designers at Lusan Mandongus decided to create a new lace which is able to communicate the radiating, overlapping shapes prevailing in the universe, bringing to mind the relationship of mankind and the worlds we inhabit. 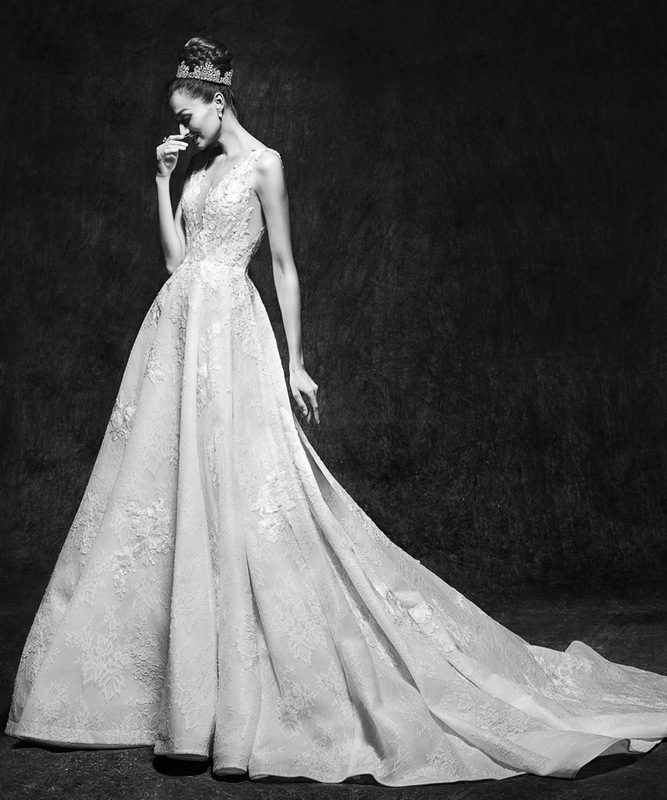 The resulting silhouette offers an intricate web of beadings over the lace, with the beads flowing down the hour-glass dress like a luminous fountain of the cosmic Milky Way, a look that accentuates the ethereal Venus-like beauty of the bride. 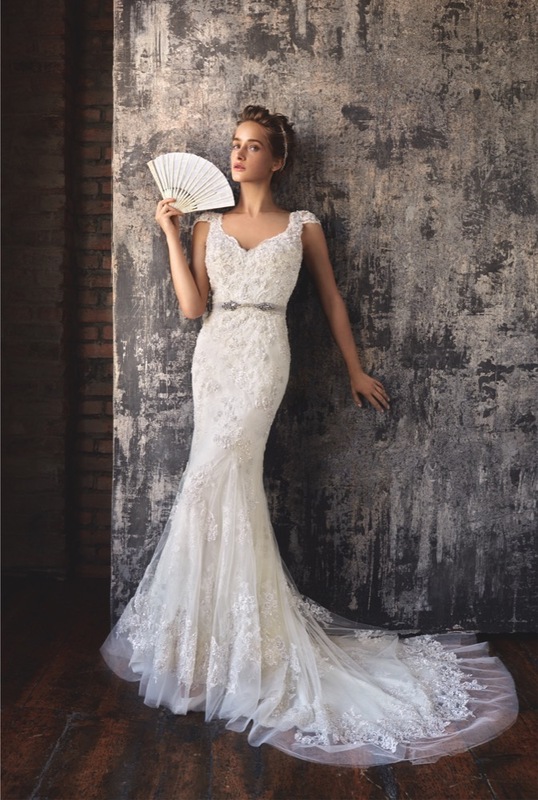 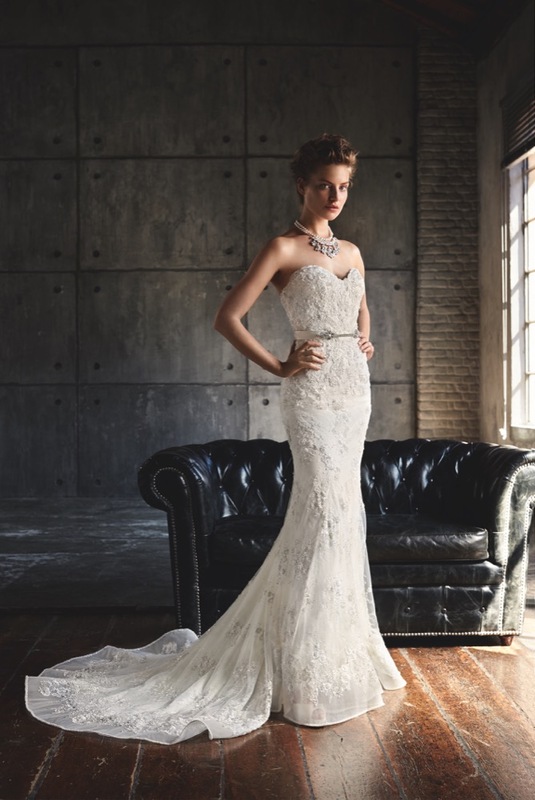 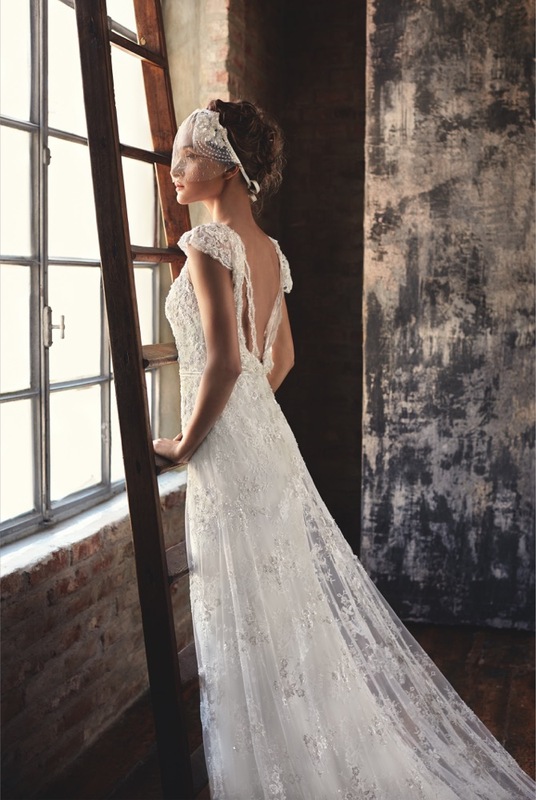 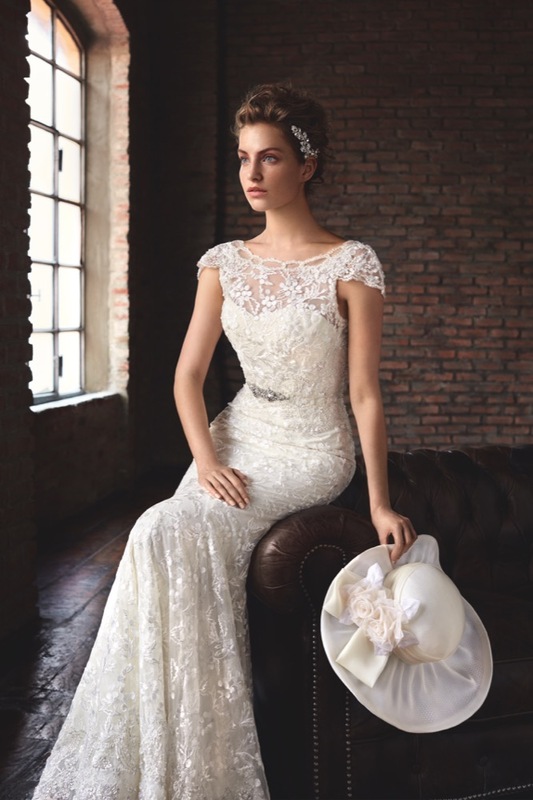 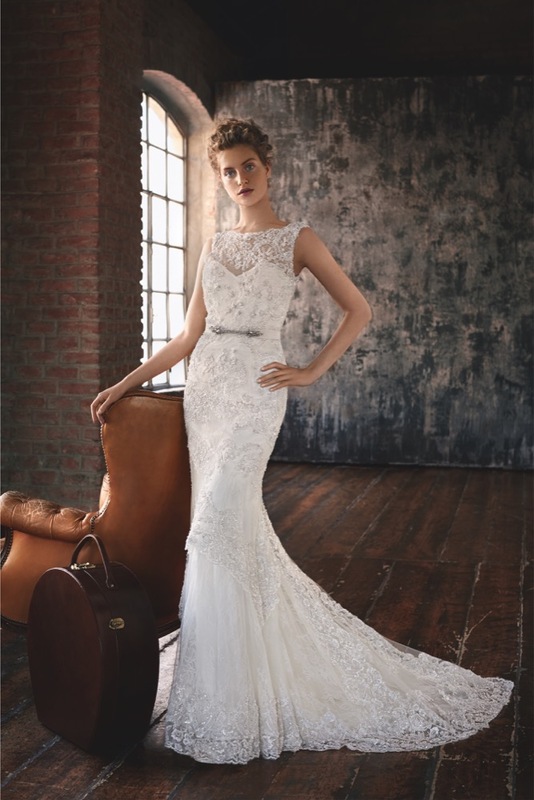 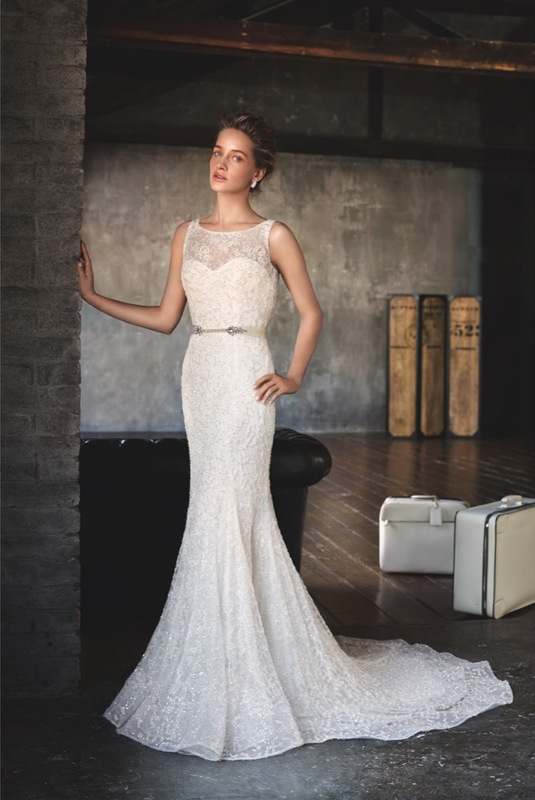 The 2016 Bridal Collection transcends seasonal bridal trends, offering a creative vision for brides-in-waiting who are seeking for a timeless look that is sophisticated and ultimately, out- of-the-world.